1. Elsinore, CR, MR & MT related ads ONLY ( and Mugen, DG, Fox, FMF, etc. ) thru '83. 2. No Q&A ads. Use vintagedirtbikeforums.com for that. 3. Please do not type in ALL CAPS. 4. No Commercial Ads. For advertising click here. 5. Please limit duplicate postings to one/week. Posting the same ad every few days increases file size and the amount of time it takes to load the page. 6. Posts are not screened and site owner is not responsible for content of user's posts. 7. Image files can be no larger than 1mb. I hope this swap meet helps you keep these beautiful beasts alive for a very long time. Enjoy! Questions, Comments, or Feedback? Email Nathan at nathan@honda-elsinore.com. 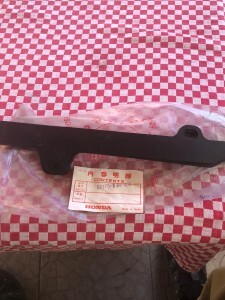 Buy, Sell & Trade all Honda Elsinore CR, MR & MT Bikes and Parts, including all CRs through 83. '73 CR250. Small thing but cant find a substitute. I'm looking for OEM side panels for 1980 CR125R, any leads are appreciated. 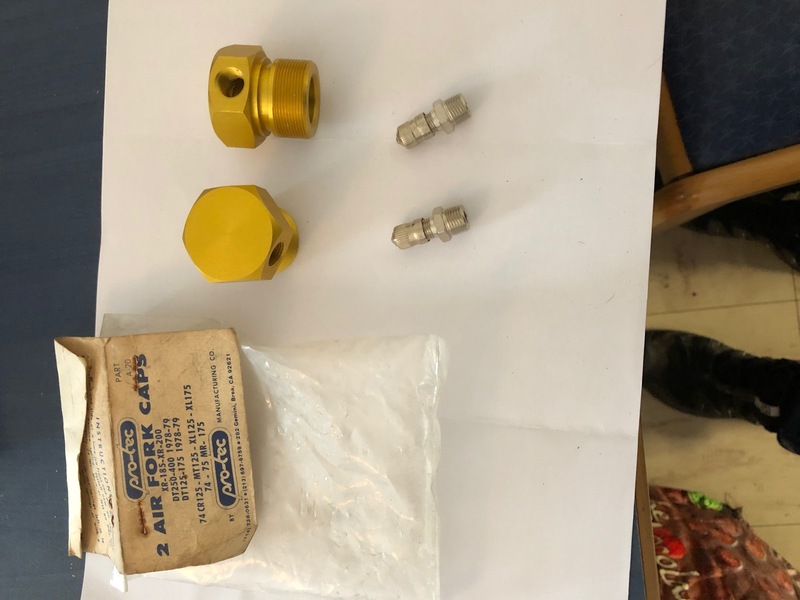 I am looking for a set of Simons forks for a 1979 Honda CR250R. I have a couple sets of simons forks with triple clamps but don’t know what they fit.What length is yours?? looking to sell an extremely clean, strong running 1980 Cr 250. This is by no means a concourse restoration, just a great rider and a bike that will look respectable at any show. The bike is located in Ontario, Canada. It will ship across the border will no issues due to the age. Please call or text 403-829-0742 and I will gladly send pics and a video of the bike running. 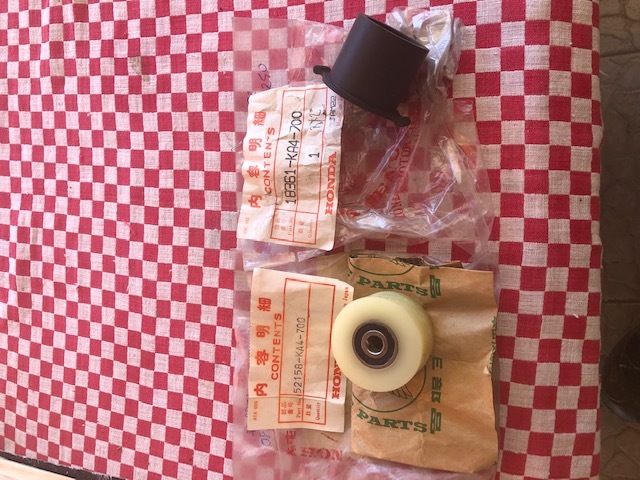 I have a variety of OEM parts for cl125s, including the entire top half of the engine with all internals in basically new condition, also have a variety of OEM parts for a 1976 MR175, including brand new seat, practically new gas tank, new racing shocks(front I think) and pretty much every bolt or part you need. 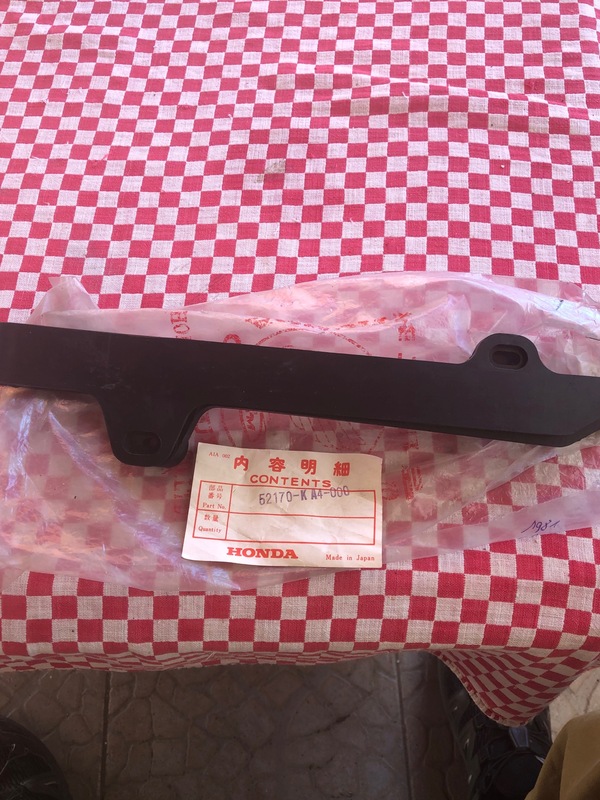 I have brand new air filter cover plastic with perfect logo never been used, brake parts/assemblies, new speedometer, new headlight, new clutch cables, handle bars, new hand grips, and throttle unit(I think this is new as well), but basically I am trying to sell as much of these as I can. Contact me by email or by phone, I can send pictures if you text. Looking for 79 CR125 Mugen Cylinder and Head. 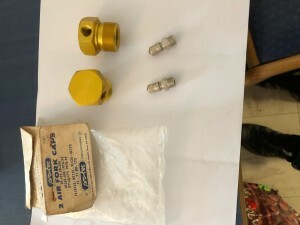 Must be excellent condition cylinder must still have plated bore. Top price paid for right one. Wanted: for CR80 1980-1981 I am in a need of a reed block, inlet manifold and exhaust manifold. Please contact if u have at least one of those. So new to trying to get this thing going again. I have a 1982 cr125. I need complete exhaust, engine mount bolts and the plastics. There is a part of me saying get a parts bike. 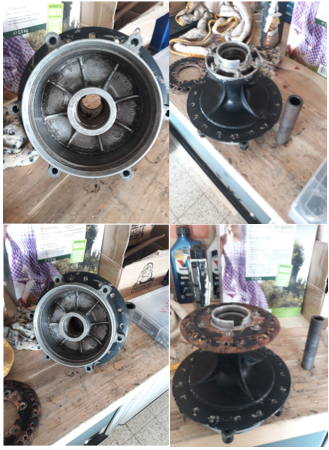 73-74 cr250m Cylinder - 70.40mm bore no broken fins. no other parts. Looking to either buy or restore a 1980 cr125r. Any leads would be helpful. Thank you. 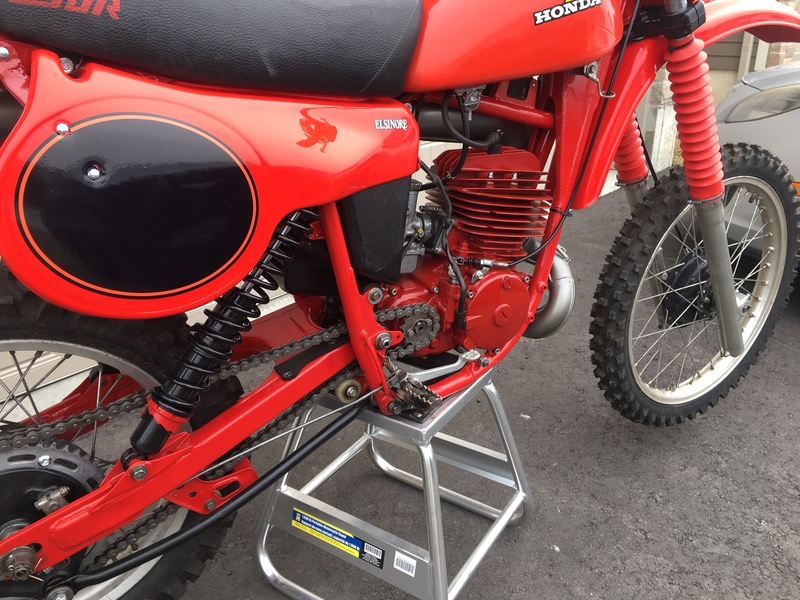 I've got a killer fast 1980 CR125R Honda Elsinore I might sell. WTB a left side 79 Honda Cr250 mounting bracket and footpeg. Let me know what you have and asking price. Thanks! Whats your phone number, I can call you. vmxracing.com has covers and foams. The site is back up, but the hosting company couldn't restore some photos. Sorry about that. Hopefully it will work properly from now on. I am glad to see the site back up and running! Thanks! !